I go through stages where I become obsessed with one type of accessory and one type only. In high school, it was long necklaces with quirky pendants. Because of our mandated uniform, that necklace was really one of the only ways I could differentiate myself and stand-out in a sea of black sweaters, green pleated skirts, and black shoes. After high school, I progressed to statement rings. Show me any ring with a big stone on it and I was SO in. And after the cocktail rings, I moved on to all types of thin stackable rings and midi rings. Currently, I wear the same two rings and same two bracelets and same necklace every day. But I do switch up one thing. And that's my chokers. Right now, I'm in the choker necklace stage. And I love them. So much. I wear a choker practically every day. Like I said, I have a new obsession every year. And this year is the year of the choker. But it's not just the season of the choker for me. 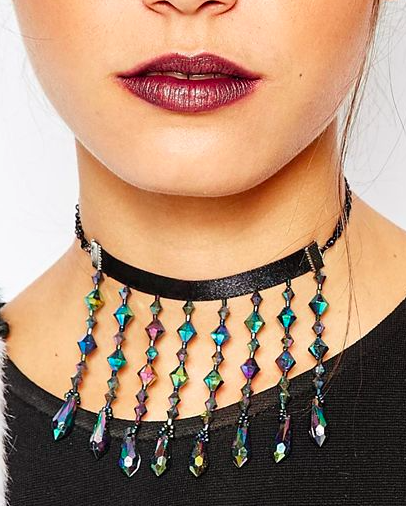 Chokers were seen all over the runways for fall/winter. But I loved them before they became a trend. Promise! 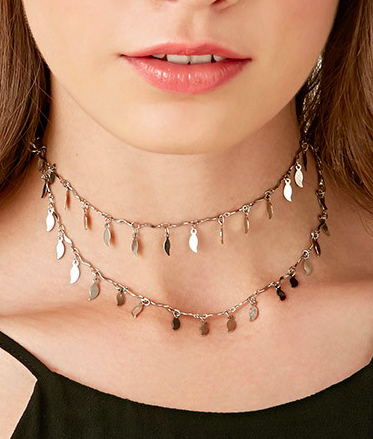 Choker necklaces are awesome because they don't get in the way of an outfit. 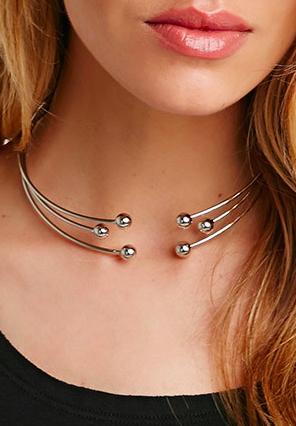 Unlike a long necklace or a statement necklace which has to coordinate with the rest of your outfit and can really only be worn with very basic tops, choker necklaces are a stand-alone accessory. But now I'm branching out into different choker styles. I'm starting to opt for chains and chokers with pendants and different types of metal chokers. 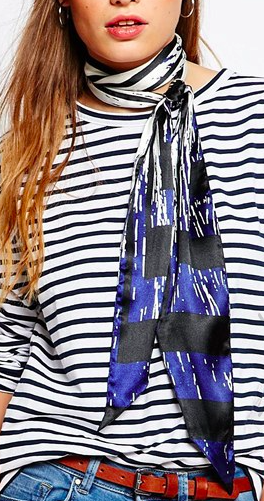 Oh, and the choker scarf. GAH. Obsession number 2 right there. 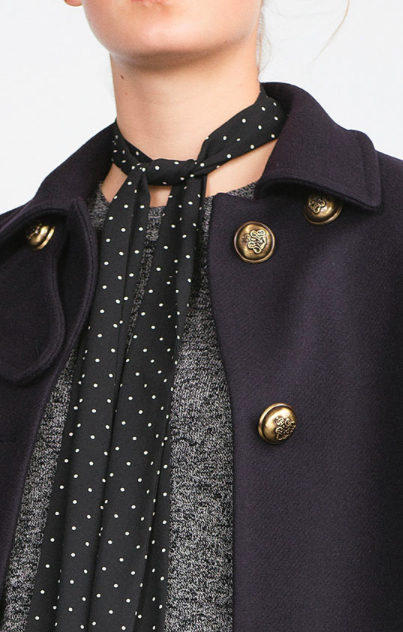 I have a velvet skinny scarf that I just purchased from Zara, and I don't plan to stop there. 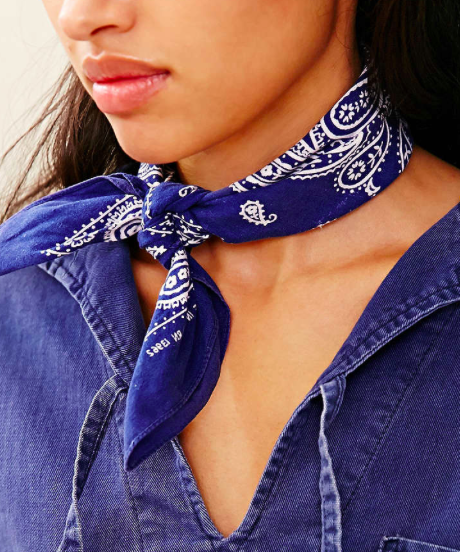 Above I compiled 52 chokers and skinny scarves that can be worn as chokers. I don't know about you, but I have my eye on 100% of them. And am thinking about purchasing 98% of them. Because I gotta have some self-control, right?